If you live in the United States, you may be aware that there are far fewer products made in America than there were several decades ago. You may also have wondered, at some point, whether this even matters anymore. In short: Yes, it certainly does. 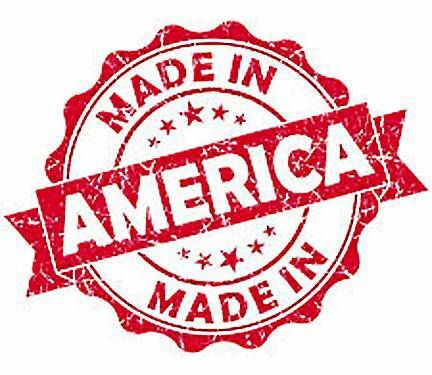 The following is a brief overview on why American made really does matter. Regardless of the current state of the economy at any given time, American made products are essential to keeping it stable. The manufacturing sector always has the potential to lead the way in terms of hiring and growth. Thus, choosing to buy goods made in America is an investment that should not be underestimated. There are too many cases in which workers across the globe are subjected to horrific working conditions. 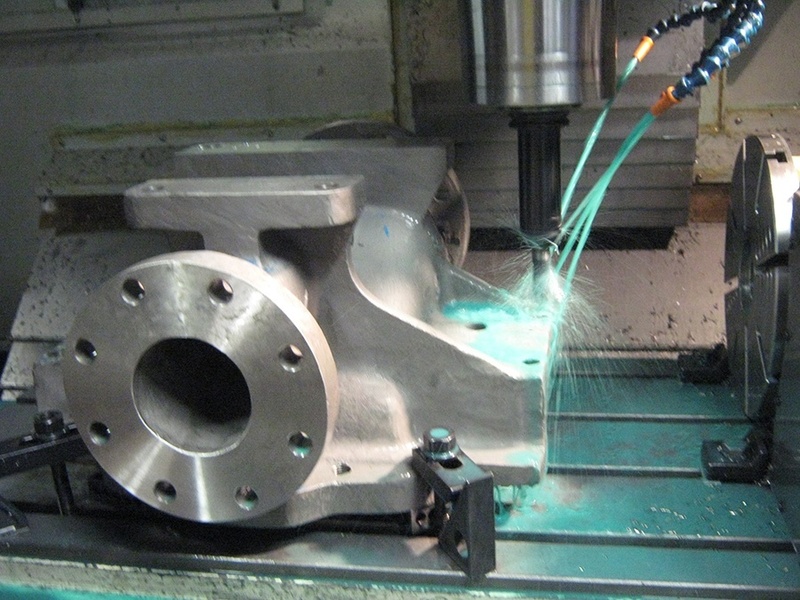 Because of the laws in place in the United States, manufacturing jobs are not performed under such circumstances without serious legal repercussions. Children are not allowed to work as they are in other areas of the world. Your buying dollars can be used to perpetuate fair working conditions instead of what amounts to slave labor. In addition to investing in the present economy and supporting fair workplace practices, opting to buy American made can pave the way for future generations. If you want to ensure that your successors have every opportunity possible, then you must support manufacturing jobs on American soil. The demand for products made here will create more jobs for U.S. citizens in the years to come. If you ever question whether American made matters, consider the way that the U.S. automotive industry has devolved. At one time, American auto makers led the world in their sector. Today, jobs that were formerly held by Americans have been outsourced to workers in other countries. In order to inject new life to the Middle Class and level the playing field once again, we must insist on the availability of American made products. Our buying decisions could make all the difference for Americans now and in the future.